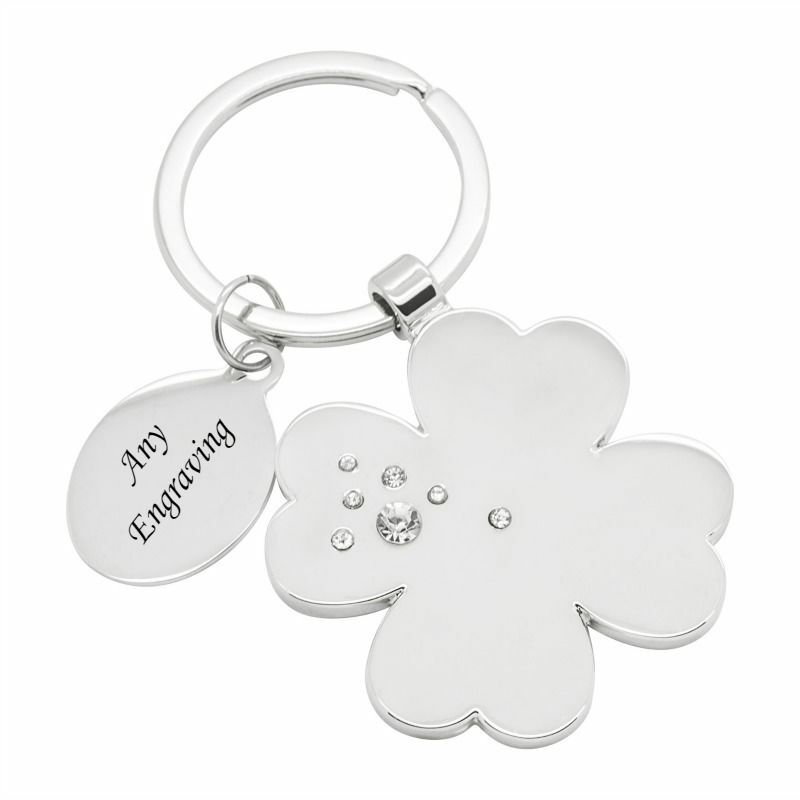 Lucky Clover Keyring, Personalised with Any Engraving. A personalised memorial keyring engraved with your choice of words makes a lovely sympathy gift or memorial gift to offer love and comfort to someone who is grieving or as a memory keepsake for yourself. 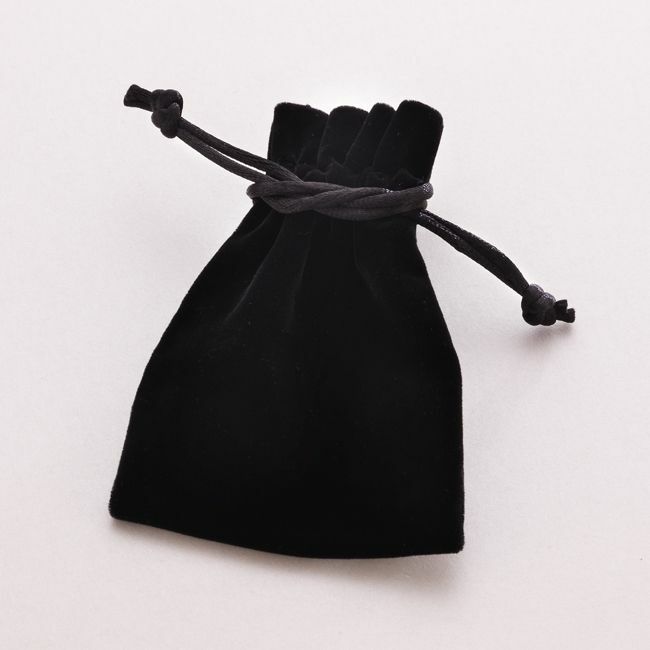 See also our range of photo memorial gifts & jewellery and pet memorial gifts. 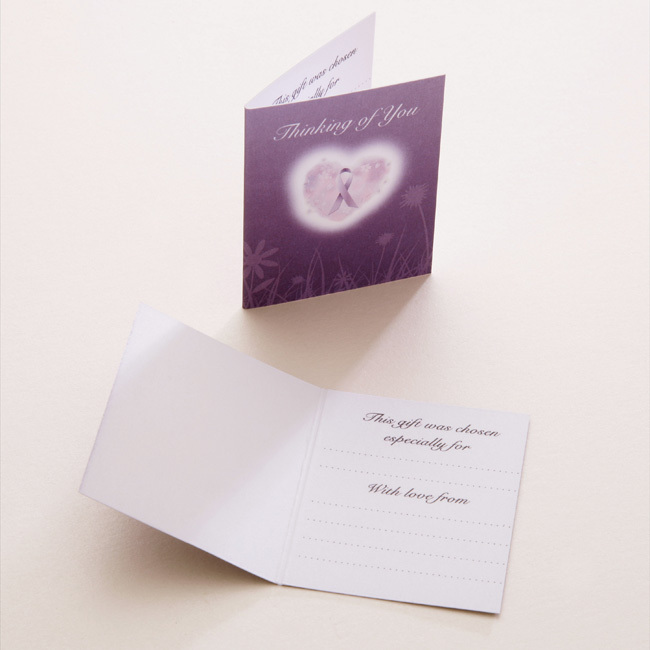 Part of our range of engraved remembrance gifts. Up to 30 characters per side can be engraved on the oval tag.